An exiled Russian businessman who allegedly leaked records on a massive fraud scheme related to the Magnitsky case has been found dead on his private estate, UK media reports. Comments from Russian officials sow doubt on the man’s link to the scandal. Aleksandr Perepelichny, 44, fled to the UK three years ago. According to a report by The Independent, the businessman had fallen out with an influential Russian crime syndicate, members of which were exposed by lawyer Sergey Magnitsky. In Britain, the wealthy businessman became a “key witness” against the syndicate, dubbed in the press as the “Klyuev Group,” the article claims. Two weeks ago on Saturday, Perepelichny collapsed outside his mansion on a luxury private estate in Surrey, in Britain’s south-east, The Independent revealed on Wednesday. The daily remarks that the man was in good health, while the estate on which he resided boasts high security. Surrey police have opened an inquest into the suspicious death. The Magnitsky case began in 2007, when British investment fund Hermitage Capital, one of the biggest foreign investors inside Russia, fell victim to a US$230 million fraud scheme. The fund hired corporate lawyer Sergey Magnitsky, whose investigation brought forth names of officials in Russia’s Interior Ministry he believed to be involved in the scam. Soon after that, the lawyer was arrested on charges of assisting Hermitage to evade tax and was put into a detention facility. 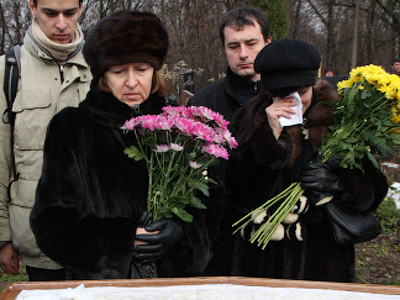 Spending a year there, Magnitsky suddenly died in November 2009. An inquiry into his death proved he had been denied crucial medical treatment. His supporters allege the lawyer had been tortured in an attempt to get him to withdraw his accusations. 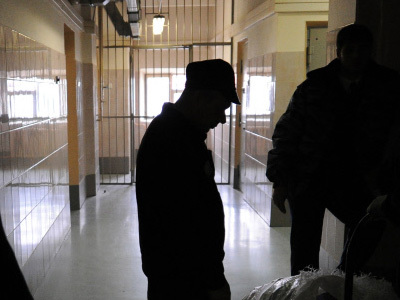 According to Magnitsky’s findings, a group of corrupt Russian officials within the Interior Ministry, headed by businessman Dmitry Klyuev, were connected to the crime. Klyuev was a co-owner of the Universal Savings Bank, which was liquidated shortly after the money stolen from Hermitage was transferred into it. If indeed connected with the case, Perepelichny would be the fourth witness to have unexpectedly died. The first was Oktay Gasanov, who is now regarded by the Russian prosecution as the main organizer of the laundering scheme. His body was discovered in Moscow in October 2007. A post mortem found he died of heart problems. Valery Kurochkin was pronounced dead at an airport in Ukraine in April 2008. Kurochkin was put in charge of Hermitage subsidiaries after their ownership was transferred to the crime syndicate using stolen seals and corporate certificates. Officially, he died of cirrhosis. 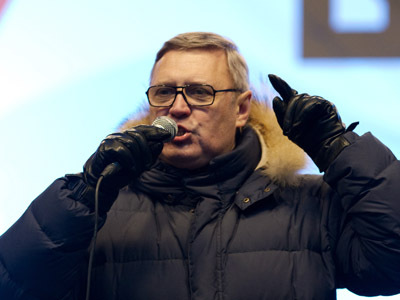 Semyon Kobeinikov, the co-owner of the Universal Savings Bank, plunged from a balcony to his death in Moscow in September 2008. The fatalities prevented those three men from being interrogated. Perepelichny indeed a 'key witness'? The Independent claims that Perepelichny provided Swiss prosecutors with crucial evidence against a number of Russian officials, which helped to kick-start an inquiry earlier this year. Perepilichny “brought with him records of shell companies, Credit Suisse accounts, property transactions. The whole lot,” a source with knowledge of the investigation told the British daily. Switzerland is reportedly looking into several accounts at Credit Suisse Bank associated with Russian officials in Magnitsky case. The inquiry was opened after Hermitage Capital Management forwarded a dossier of evidence. 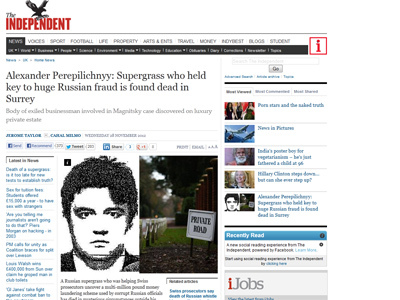 While Perepelichny has been mentioned in the Russian press (a Russian official accused of involvement in the laundering said in an interview Perepelichny owed him and his partners around $200 million, which was the reason for the man’s escape), reports suggest the deceased businessman may not be related to the Magnitsky case. “A. Perepelichny has no relation whatsoever to the so called tax scheme connected with Magnitsky,” a source in Russia’s Interior Ministry told Interfax news agency. The anonymous official added that Russia had asked the Swiss prosecution office of Perepelichny’s whereabouts, but no reply was received. Authorities were unable to locate the man even after relatives and acquaintances were interviewed. Meanwhile, in Russia the Prosecutor’s Office has approved a bill of indictment for Sergey Magnitsky who is still charged with assisting the Hermitage fund to build a tax evasion scheme. 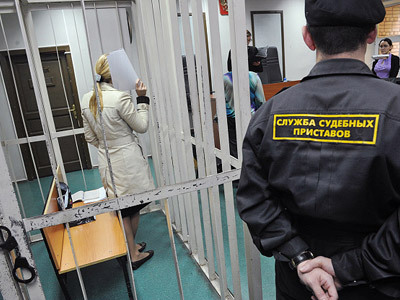 The prosecution says the country’s budget lost around 500 million rubles (circa $16 million) due to the alleged tax evasion. After the indictment is approved, the case is set to be forwarded to a court. The deceased lawyers’ family have stated they will not attend the hearings. 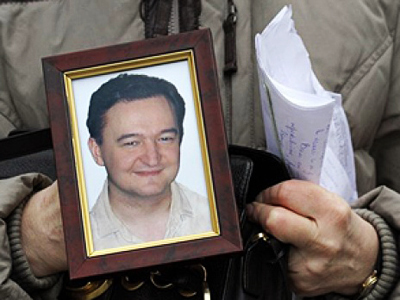 The Magnitsky case sparked a huge international scandal. In 2011, the US Congress made up a “Magnitsky List” which included judges, prosecutors, law enforcers and other officials involved, in the Congress’s opinion, into the lawyer’s death. 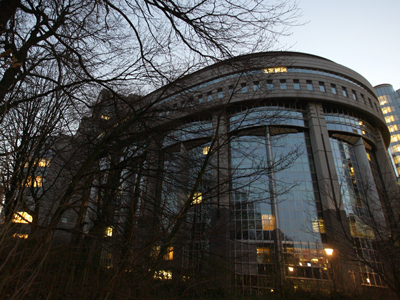 The suit was soon followed by the EU’s Parliament. 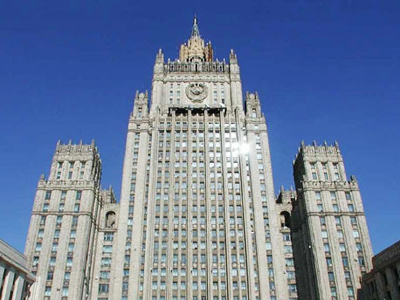 Russia says that if these so-called Magnitsky Lists are adopted, a corresponding motion will follow.